I picked up a set of Weber 6488 Original Potato Nails a couple of years ago. 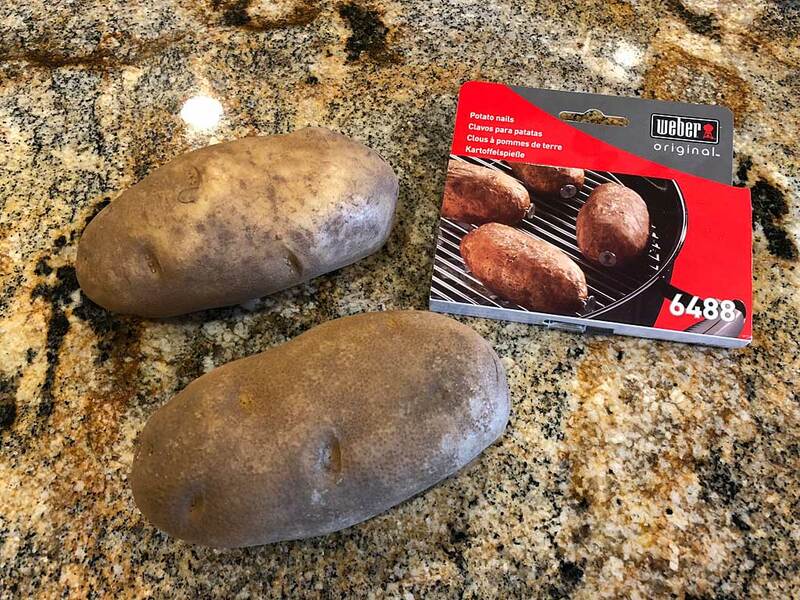 They were sitting unused in the back of a kitchen drawer until last Friday night when I hauled them out and conducted a little test on two russet baking potatoes. 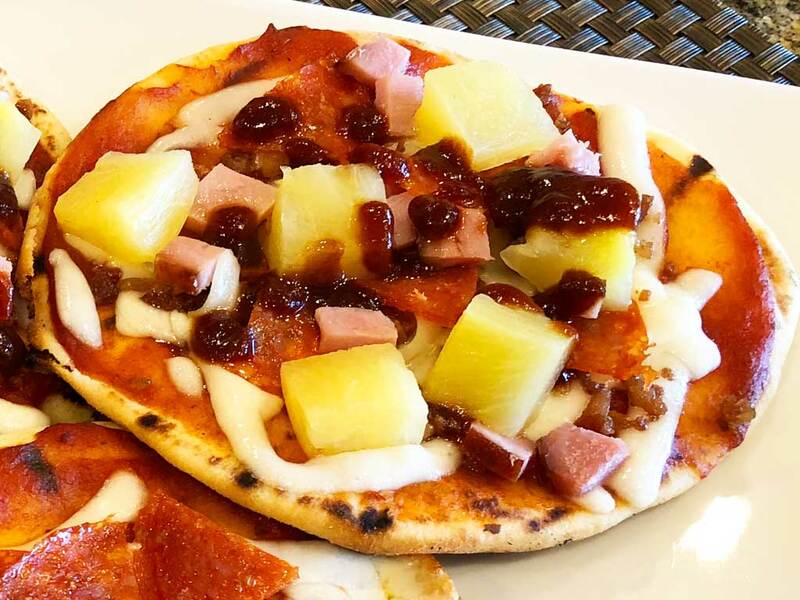 I’ve tried making pizza a few times on the grill, but it always seems like a big hassle. 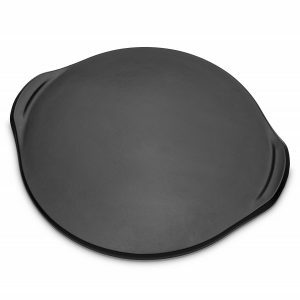 I don’t want to make my own dough, I don’t want to track down ready-made dough at the supermarket, I’m not a big fan of those bready pre-made crusts…and don’t get me started on pizza stones! In a post last week, I encouraged you to try grilling a USDA Prime tri-tip roast. As long as I’m on a Prime meat kick, I’d like to suggest that you try the harder to find but oh so delicious USDA Prime ribeye cap steak, also available from time to time and in limited quantities at Costco. Over the past few years, Costco Warehouse stores have been offering more and more high quality USDA Prime beef. Where I live in Northern California, it’s even becoming common to find a small selection of USDA Prime beef cuts in supermarkets like Safeway. 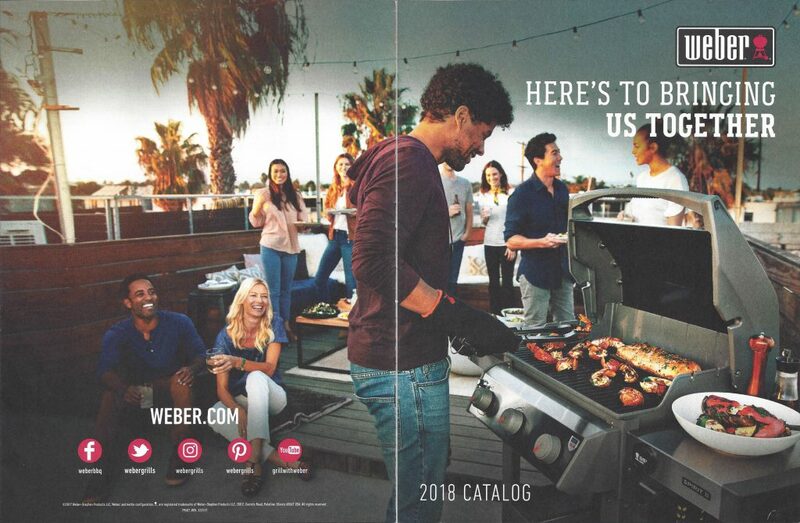 The 2018 Weber Product Catalog is now available. It contains fewer pages than previous years, smaller product photos, condensed content, and relies more heavily on comparison tables for details. Registered forum members at The Virtual Weber Bulletin Board can download the 2018 Weber Product Catalog using this link. 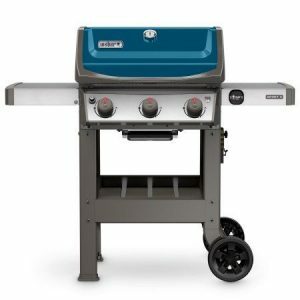 In a post last September, we reported on the new gas grills featured in this catalog, namely the all-new Spirit II entry-level grills in black/red/sapphire/ivory and minor additions to the Genesis II line. 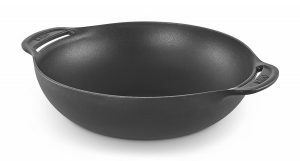 There are no changes to the charcoal grill line-up that we’re aware of. 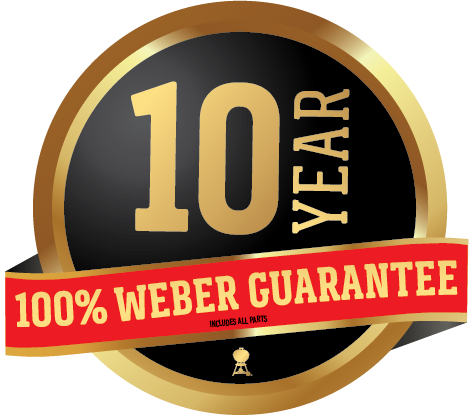 Effective October 1, 2017, Weber upgraded its warranty on Genesis II and Summit gas grills, now covering all parts for 10 years. This coverage is offered retroactively on Genesis II grills purchased since January 1, 2017 and offered on Summit grills purchased October 1, 2017 or later. All Genesis and Summit models purchased before these dates are not covered by this new warranty. It’s our understanding that the newly redesigned Spirit II gas grills just now coming to market and purchased after October 1, 2017 will also get this upgraded warranty, and Spirit models purchased before that date will not. What’s in the fine print? 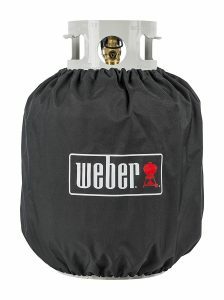 Weber.com says that all parts are covered for 10 years “excluding normal wear and tear and subject to additional terms and conditions in the warranty”. What will those “additional terms and conditions” be? Will Weber be generous or strict in their interpretation of “normal wear and tear”? Sometimes one of the challenges to restoring an old Weber gas grill is just being able to identify which model of grill you’ve got. 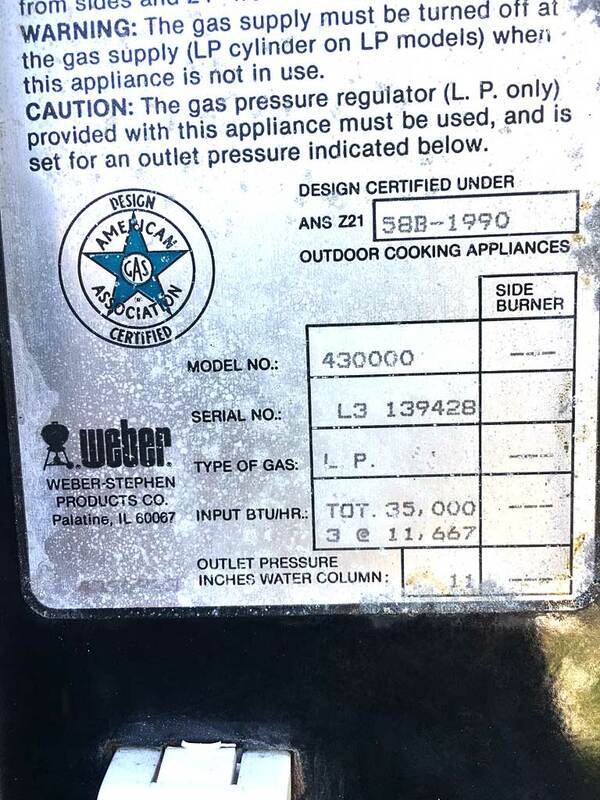 A couple of months ago, I posted some information on The Virtual Weber Bulletin Board about deciphering old Weber gas grill serial numbers. 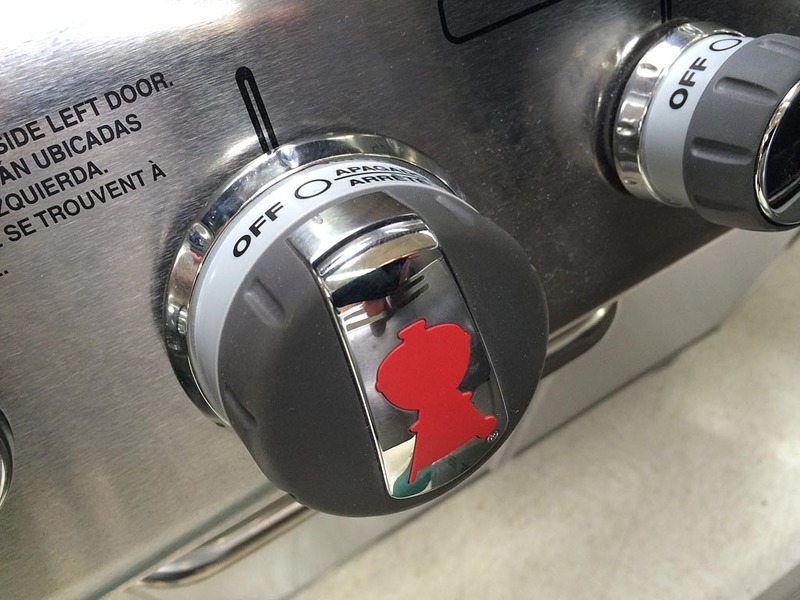 It comes from Dave Weaver, a TVWBB member with inside information on how the older grills were serialized. 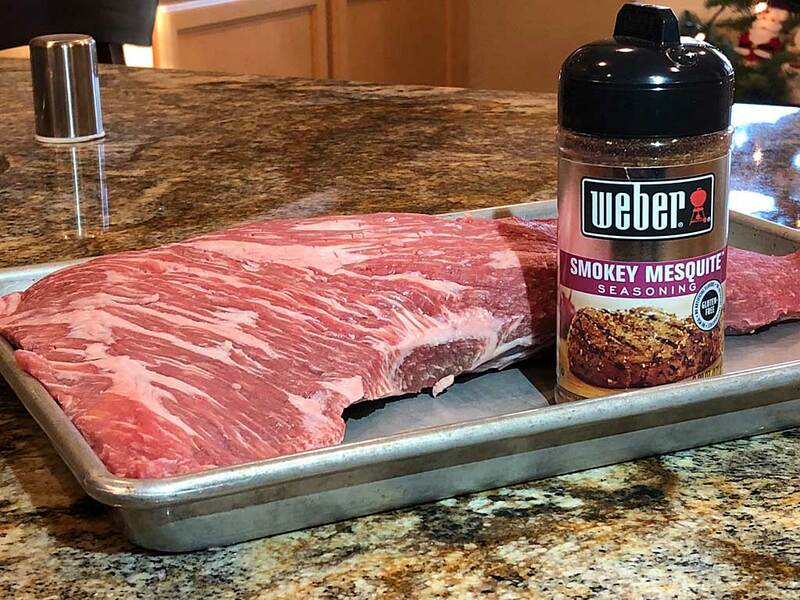 As Weber grill fanatics, you and I don’t need anyone telling us that grilling is a year-around activity (addiction?) for most of us. 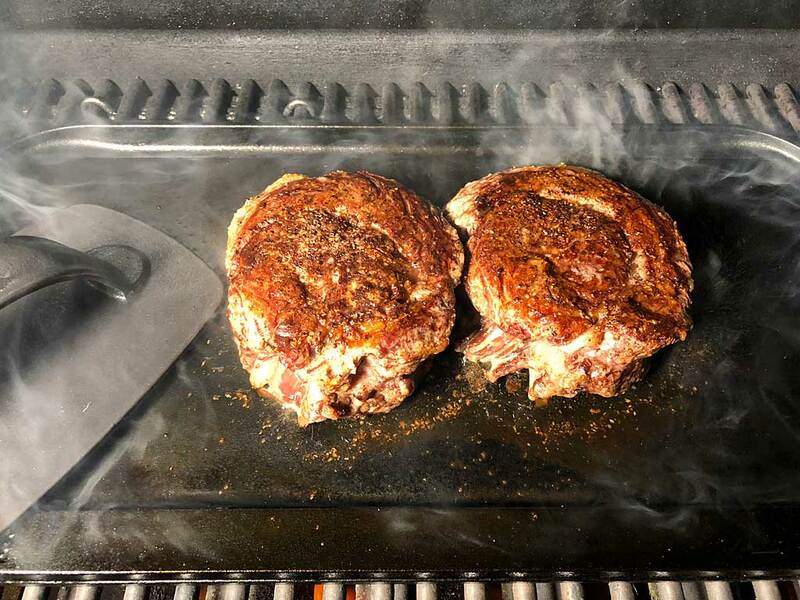 So when the Hearth, Patio & Barbecue Association published their 2017 State of The Barbecue Industry report with the headline, “Grilling and Barbecuing Is a Growing, Year-Round Lifestyle”, I was not the least bit surprised. You can read the complete press release using the link above, but here are the most interesting statistics that stood out to me from their 2017 consumer survey.